"There's a warning sign on the road ahead. There's a lot of people saying we'd be better off dead." 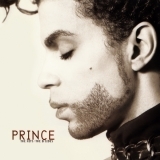 The Hits/The B-Sides is ranked 27th best out of 56 albums by Prince on BestEverAlbums.com. The best album by Prince is Sign 'O' The Times which is ranked number 238 in the list of all-time albums with a total rank score of 11,924. Members who like this album also like: Lovesexy by Prince, Butterfly by Mariah Carey and Love Symbol by Prince & The New Power Generation. Tropicana Las Vegas, Las Vegas, United States. 5. Why You Wanna Treat Me So Bad? 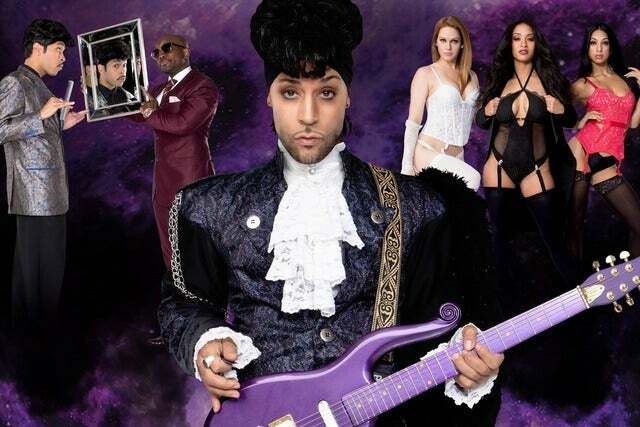 Related links: top tracks by Princetop tracks of the 1990s, top tracks of 1993. Showing latest 5 ratings for this album. | Show all 54 ratings for this album. Awesome collection of stellar pop/r&b/disco/funk/rock songs from one of the greatest singer, songwriter and musicians of all-time, and this INCLUDES his b-sides, which speak to how damn prolific and talented this cat was. Great collection of hits and rarities. Great intro to the real king of pop. One of the best compilations ever, Prince was simply brilliant from 1978 to 1993! A really good compilation of Hits and a brilliant 3rd disc of B Sides. The 3rd disc is a revelation this is the only album you can get these songs They are amazing. Most of his hits are here except The Most beautiful Girl........ which was released after this compilation. An must for Prince fans.